Teleme is a healthcare startup that helps link patients with virtual healthcare consultations with doctors and specialists online. The platform was born to help reduce the long wait times in clinics and hospitals, and in the long run, help doctors focus their resources on patients needing urgent care. Rather than only one doctor, Teleme wants to help patients heal with a team of healthcare practitioners all helping with a different aspect. The last time we wrote about Teleme, they were still in beta. Now, the platform is fully up and running to make healthcare more accessible to the regular Malaysian in the smartphone age. 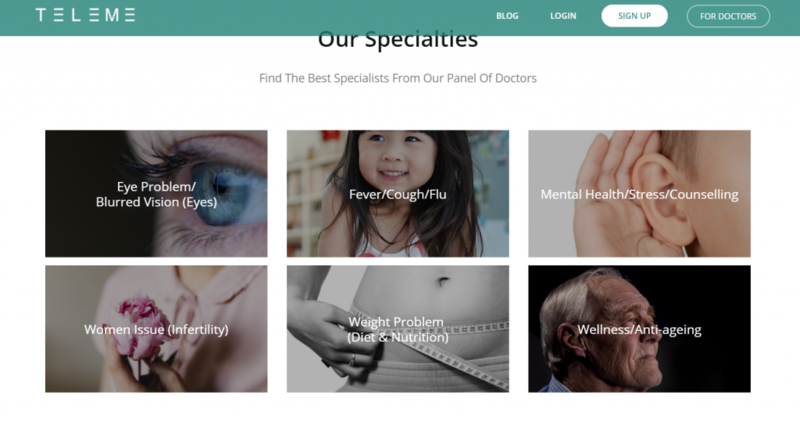 Teleme is another entry into the healthcare startup scene here, featuring others like HealthMetrics, Doctor2U, GetDoc, BookDoc, and many others. Teleme, short for Telemedicine, is a healthcare platform that provides virtual access to both doctors and specialists. On the platform, a patient can speak to a doctor, collect their prescriptions, get reminders for appointments—all without leaving the comforts of their home. But their goals spread further. “Teleme’s core vision is to empower the patients to take charge of their health,” said a Teleme representative. All of these features are the result of MaGIC’s inaugural GAP course in 2017, followed by a RM300,000 grant from Cradle in November last November. Since their launch, Teleme now has 3,000 users on board, and have done 2,500 teleconsultations, which includes chat messenger, video call and voice call. A typical doctor’s visit may be causing more problems than just wasted time. When co-founder Dr. Aqeel was studying medicine in Ireland, he noticed one problem: less attention is given to patients needing urgent care, instead of catering for patients coming back for follow-up sessions. The system seemed inefficient, while also causing unnecessary long waiting times. Co-founder Mark Choo would attest to the long wait times. He saw firsthand how his uncle had to deal with long hours, and even spend a whole day just waiting in the hospital, after a cancer diagnosis. On top of that, Mark himself was also inclined to self-medicate with over-the-counter drugs instead of getting legitimate medical advice, simply to avoid the long clinic visits. He knew that others were doing the same. So the pair teamed up with Dr. Hoh Hon Bing, an experienced ophthalmologist, to bring Teleme to market in 2016. Just out of beta, Teleme has nearly 300 healthcare practitioners on board. “Teleme has a complete ecosystem of doctors, pharmacies and health labs,” said a Teleme representative. This includes non-medical professionals like audiologists, psychologists, physiotherapists, dietitians, nutritionists, etc. For example, a patient recovering from breast cancer would usually get treatment from her surgeon and oncologist (cancer doctor). But she may face other health-related problems that could use attention. If she suffers from a loss of appetite from chemotherapy or radiotherapy, she could consult a dietitian who can help her create a diet plan. If she gets lymphoedema, which is the swelling of an arm, a physiotherapist could help her manage that. If she needs mental support to go through the ordeal, a psychologist could counsel her, or even use Teleme to reach out to a cancer support group. Or perhaps, a typical person feels a health concern coming up, but it doesn’t seem serious enough to warrant a doctor’s trip. Teleme is able to cater to those as well. There is also the potential for those suffering from mental illness to seek a psychologist on Teleme, especially if they fear public stigma. It’s also meant to help your everyday people too. 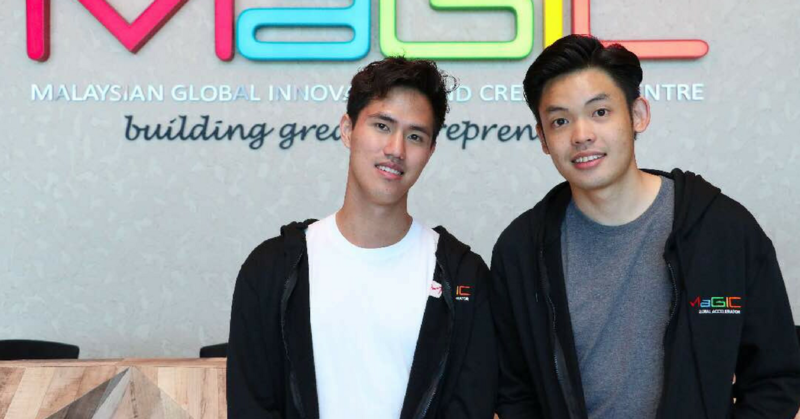 When asked about what sets them apart from other healthcare startups operating in Malaysia, one thing Teleme brought up is the complete end-to-end ecosystem of healthcare providers on their site. 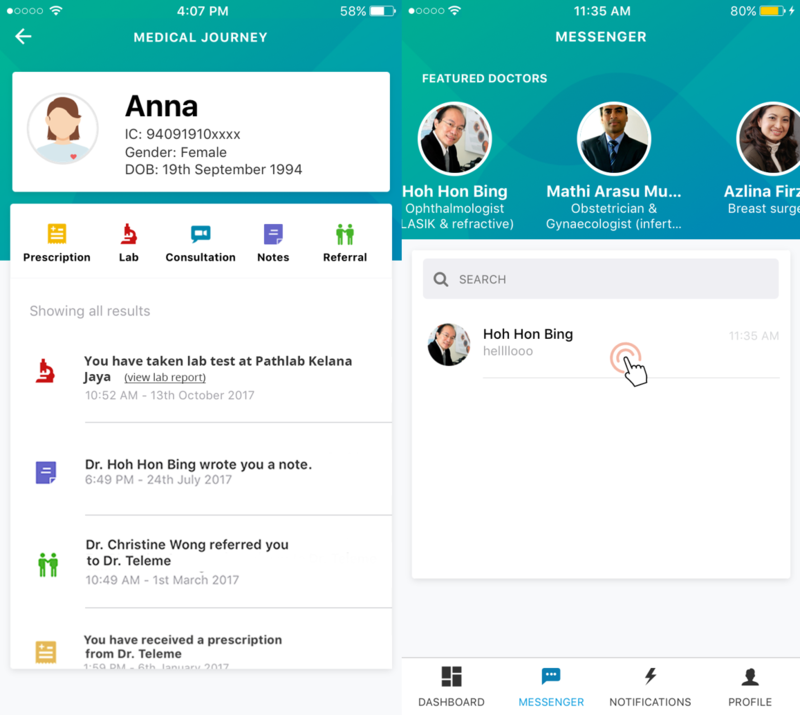 Another point of difference for them is the Medical Journey feature on mobile—for patients to take charge of their own health. On the platform, everything from their lab test results, prescription and doctor’s consultation summary can be accessed whenever needed. This information can be shared with other healthcare practitioners for second opinions or specialist referrals. According to Teleme, this is a reaction to the inefficient healthcare journey here in Malaysia. Without the Medical Journey, patients have to remember a doctor’s verbal advice at a clinic or hospital, which can either be forgotten or confused until the next visit. Obviously, this can cause problems. 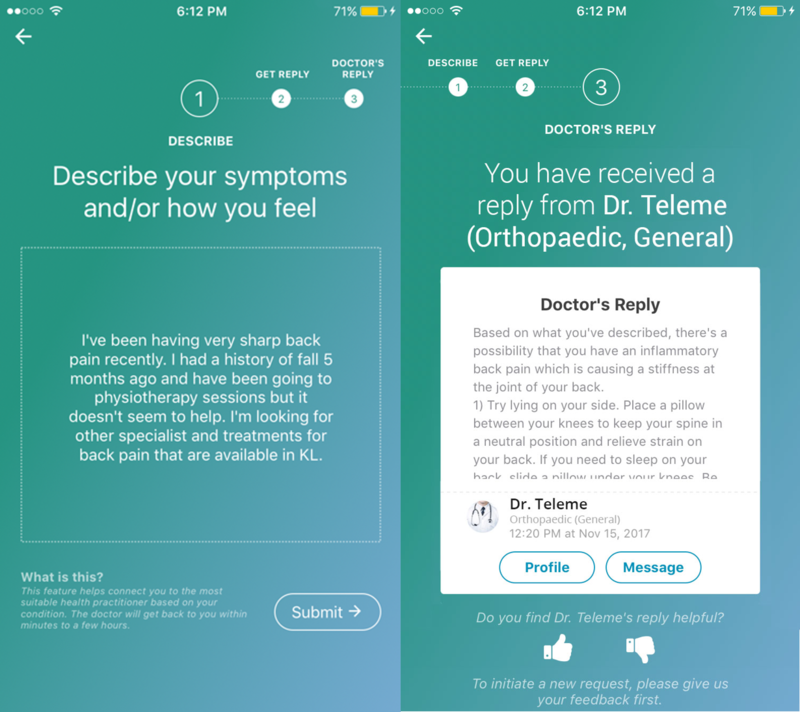 Other than that, Teleme has a free “Find Me a Doctor” feature which allows users to post a health-related question, and they’ll get a professional’s reply with 24-hours. There is also a Health Tips side that publishes healthcare articles co-written by specialists. It gets 2,000 readers monthly. While they’re not the only telemedicine player here in Malaysia, Teleme is still focused on raising awareness. While 2017 was called a year for healthcare startups, it seems like the news has not disseminated thoroughly among Malaysians yet, though not for lack of trying. The same is true for Teleme that foresees a long journey ahead—even in just education. But if we were to make predictions, there is a real potential for telehealth to grow in Malaysia, because it has overseas. Telehealth has been popular among those in USA since 2015. In Singapore, 6 public healthcare institutions launched a platform to allow doctors to monitor patients more thoroughly through telemedicine. And for an industry as life-or-death as health, we like that there seems to be competition between different players—because competition can only benefit users in the long run. Now, we’ll just have to see which is the startup that is able to crack the public consciousness. Besides the desktop version, Teleme is also available on Google Play and the iTunes App Store.